We used science and data to determine which cities in Utah probably voted for Obama. Editor’s Note: We updated this article for 2019. This is our third time ranking the most liberal places to live in Utah. Specifically, we wanted to know which cities have the highest number of liberal voters in the Beehive State? In order to do so, we turned our sites on measuring how each city in Utah with populations greater than 5,000 voted and contributed to political campaigns in the past several years. The cities with the highest percentage of voters who voted Democrat and gave the most to liberals where named the most liberal cities in the state. If you’re wondering, Roosevelt is the most conservative city in Utah of all those we measured. And to be clear, we didn’t form this list based on our own biases — we relied on the cold hard data. For more on how we ran the numbers, keep on reading. 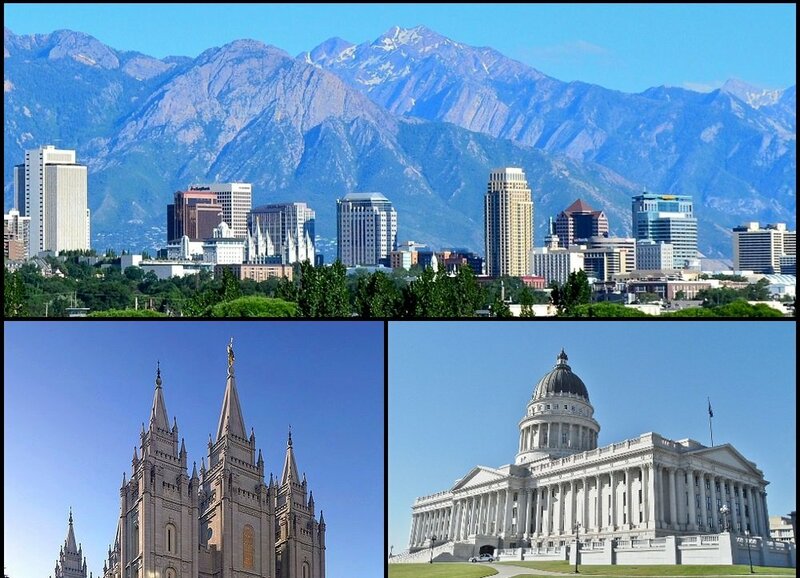 Then we’ll take a closer look at each of our top 10 most liberal cities in Utah. We started by making a list of every city in Utah over 5,000 people based on the 2013-2017 American Community Survey (The most recent data). That left us with 85 cities and towns. Next, we ranked each city from 1 to 85 for each of the criteria where number one was the most liberal. The winner, Park City, is “The Most liberal City in Utah For 2019”. Park City is a city in Summit County, Utah, United States. 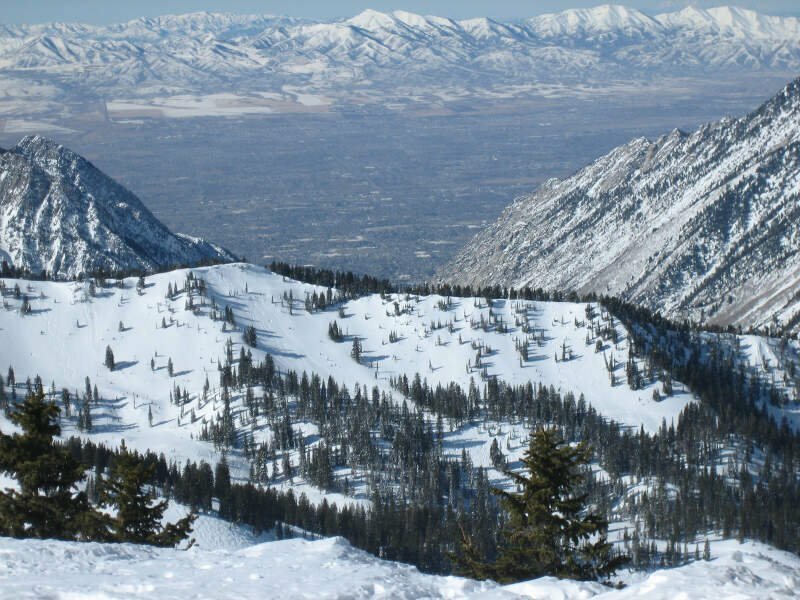 It is considered to be part of the Wasatch Back. 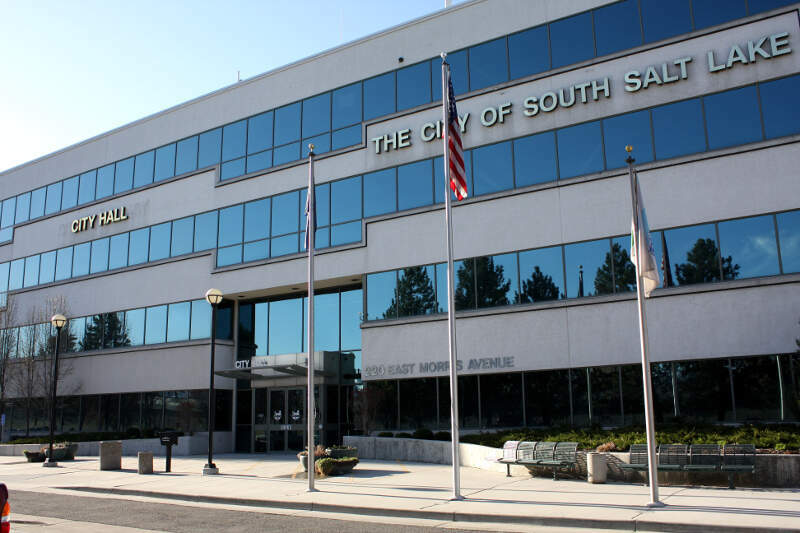 The city is 32 miles southeast of downtown Salt Lake City and 20 miles from Salt Lake City’s east edge of Sugar House along Interstate 80. The population was 7,558 at the 2010 census. On average, the tourist population greatly exceeds the number of permanent residents. Midvale is a city in Salt Lake County, Utah, United States. It is part of the Salt Lake City, Utah Metropolitan Statistical Area. The population was 30,764 at the 2010 census. Murray City is a city situated on the Wasatch Front in the core of Salt Lake Valley in the U.S. state of Utah. 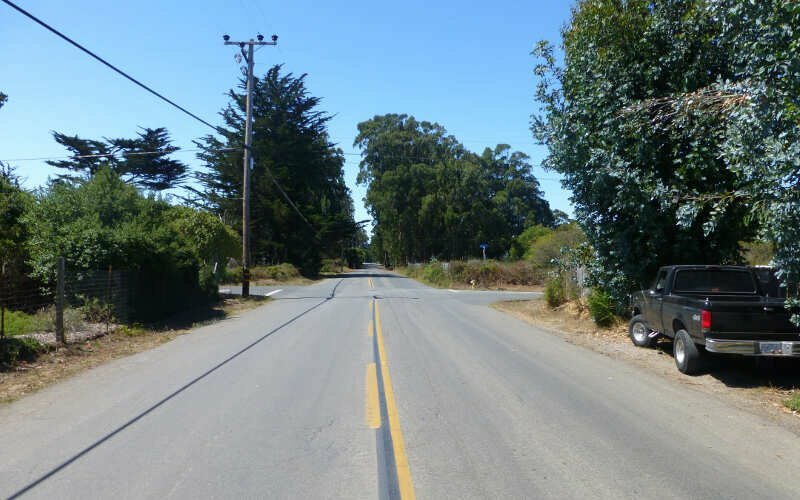 Named for territorial governor Eli Murray, it is the state’s fourteenth largest city. 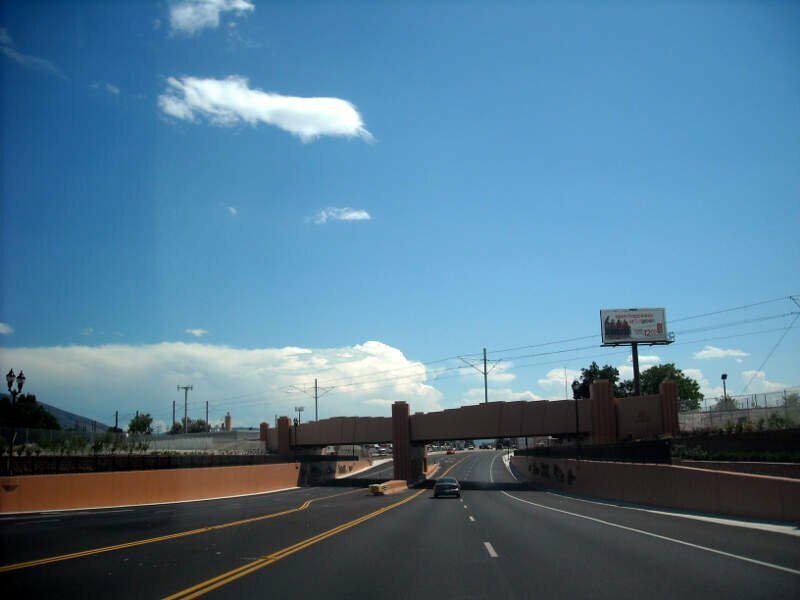 According to the 2010 census, Murray has approximately 46,746 residents. 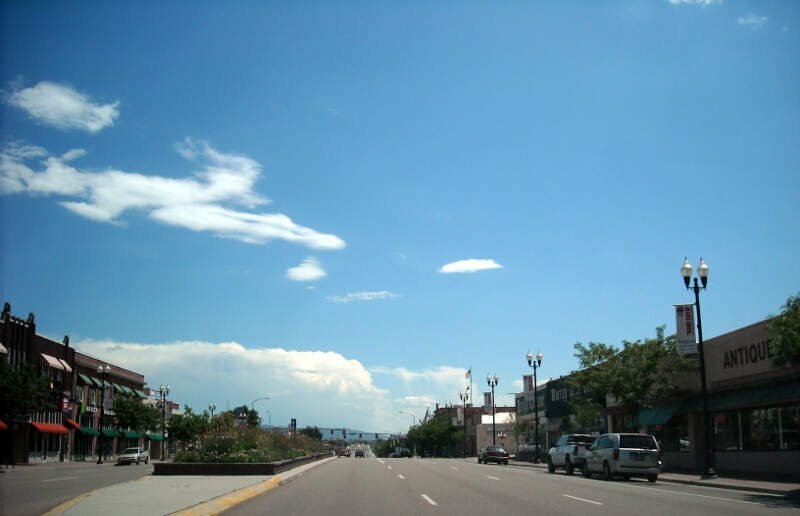 Murray shares borders with Taylorsville, Holladay, South Salt Lake and West Jordan, Utah. Once teeming with heavy industry, Murray-s industrial sector now has little trace and has been replaced by major mercantile sectors. Known for its central location in Salt Lake County, Murray has been called the Hub of Salt Lake County. 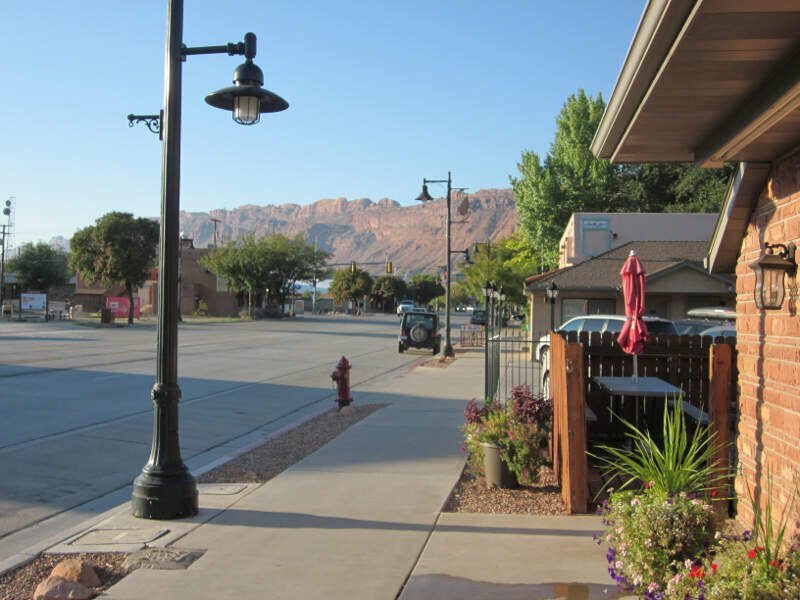 Unlike most of its neighboring communities, Murray operates its own police, fire, power, water, library, and parks and recreation departments and has its own school district. While maintaining many of its own services, Murray has one of the lowest city tax rates in the state. West Jordan is a city in Salt Lake County, Utah, United States. West Jordan is a rapidly growing suburb of Salt Lake City and has a mixed economy. According to the 2010 Census, the city had a population of 103,712, placing it as the fourth most populous in the state. The city occupies the southwest end of the Salt Lake Valley at an elevation of 4,330 feet. 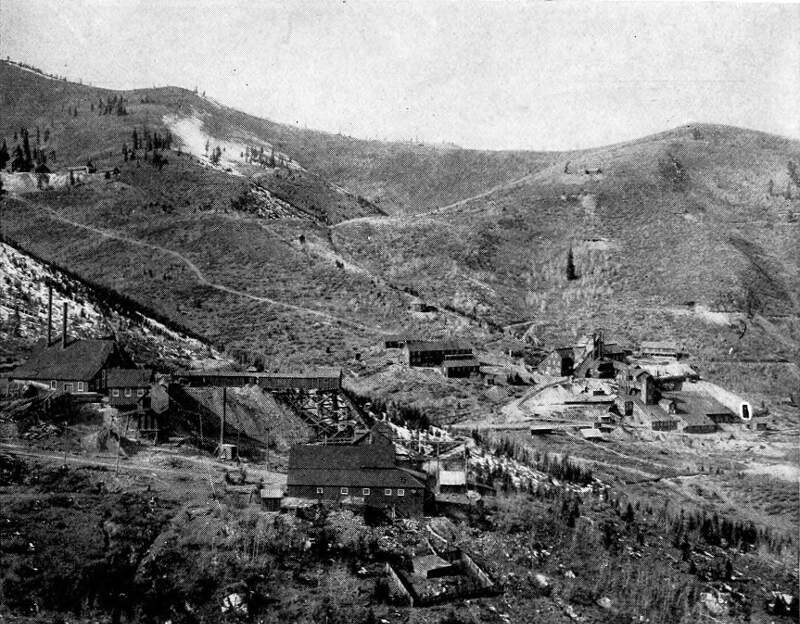 Named after the nearby Jordan River, the limits of the city begin on the river’s western bank and end in the eastern foothills of the Oquirrh Mountains, where Kennecott Copper Mine, the world’s largest man-made excavation is located. Taylorsville is a city in Salt Lake County, Utah, United States. It is part of the Salt Lake City, Utah Metropolitan Statistical Area. The population was 58,657 at the 2010 census. 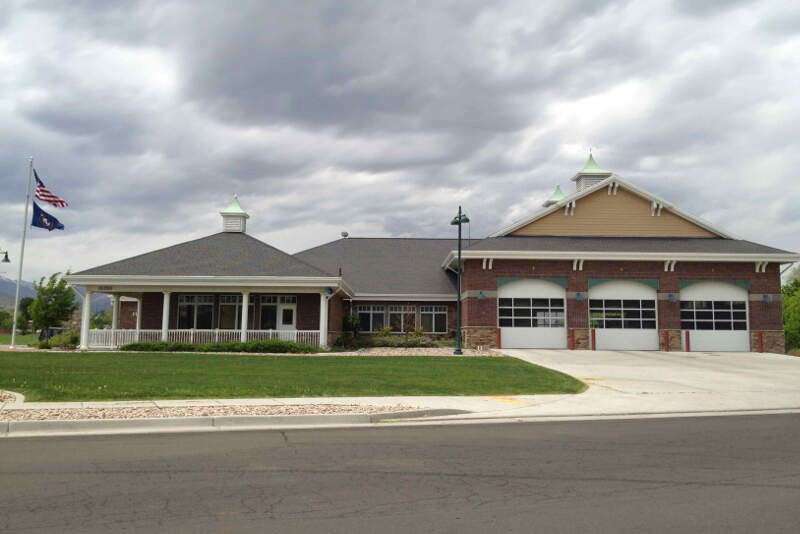 Taylorsville was incorporated from the Taylorsville-Bennion CDP and portions of the Kearns CDP on April 24, 1996. 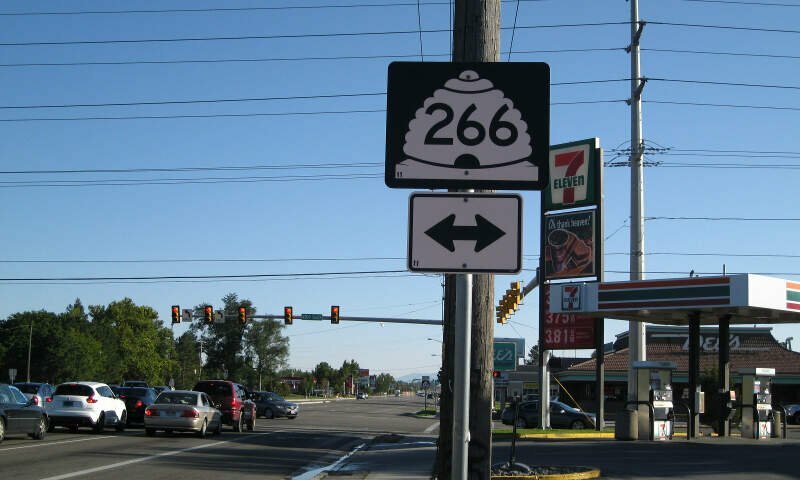 The city is located adjacent to interstate 215 and Bangerter Highway. 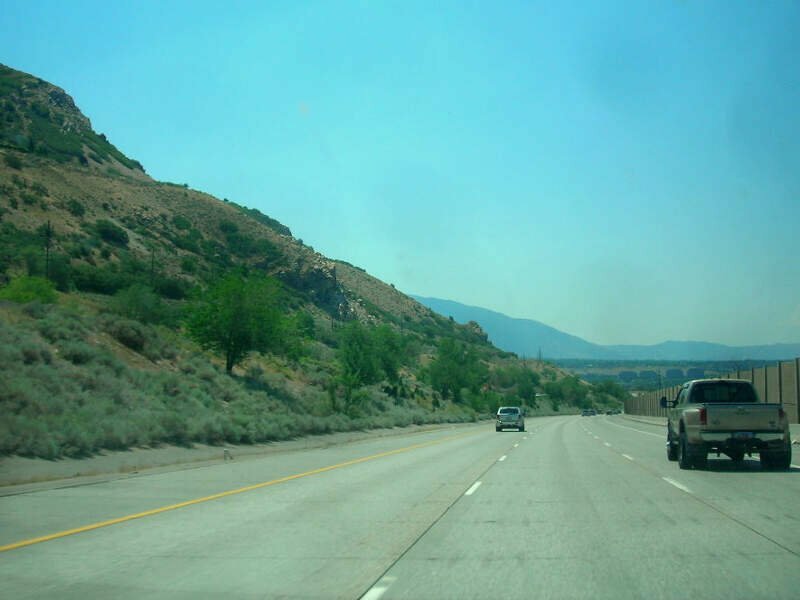 It is centrally located in the middle of the Salt Lake Valley. Bluffdale is a city in Salt Lake County in the U.S. state of Utah, located about 20 miles south of Salt Lake City. As of the 2010 census, the city population was 7,598. Well there you have it, the places in Utah that have the highest number of liberals per capita, with Park City ranking as the least conservative in the entire state.